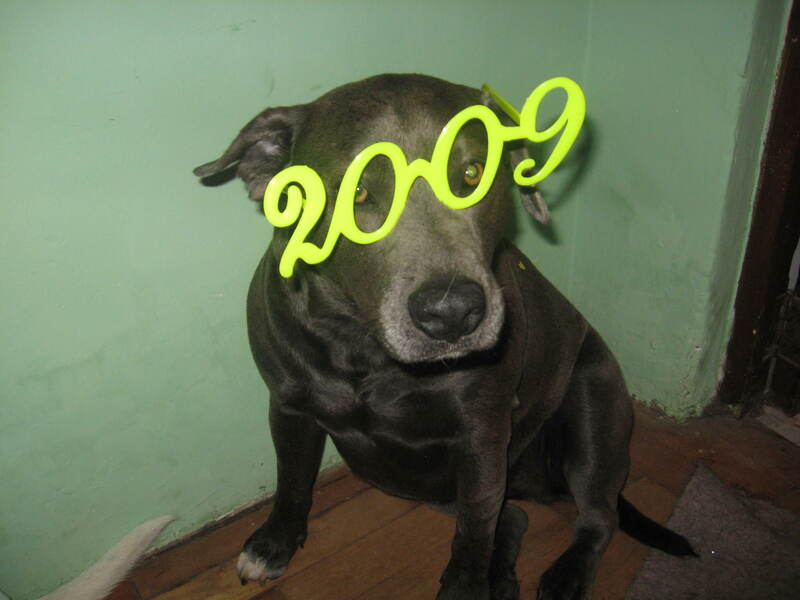 Instead of doing some silly year-in-review post, the coming of the new decade has me pondering on how unpredictable the past 10 years have been for me, and wondering what the next 10 years have in store for us, God willing. In hindsight there’s no doubt I could have done many things better, but at the same time I don’t have any regrets. I lived, loved and did the best I could at the time. Happy New Year to all!!! If you’re ready to celebrate in the Peruvian tradition, put your yellow (good luck) or red (love) underwear on, eat 12 grapes at midnight and get out the fireworks and champagne. Watch this space for 2011 pictures coming up soon! This entry was tagged 2020, New Year, Peru. Bookmark the permalink.